A look at some lessons that New Zealand and Bangladesh might need to learn after their recently completed ODI series. 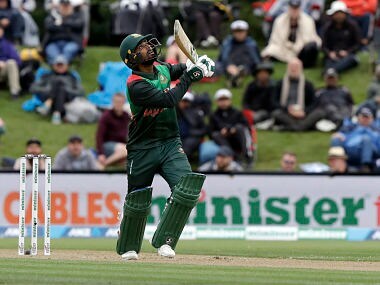 Follow full scorecard and ball-by-ball commentary on the third ODI between New Zealand and Bangladesh at Dunedin on our live blog. 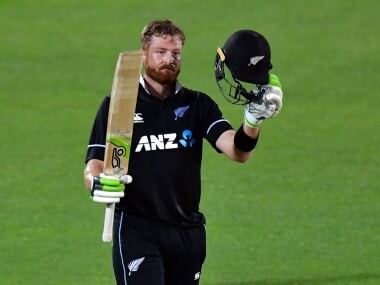 Martin Guptill carried his bat for 117 as New Zealand eased to an eight-wicket win over Bangladesh in the first of three one-day internationals.